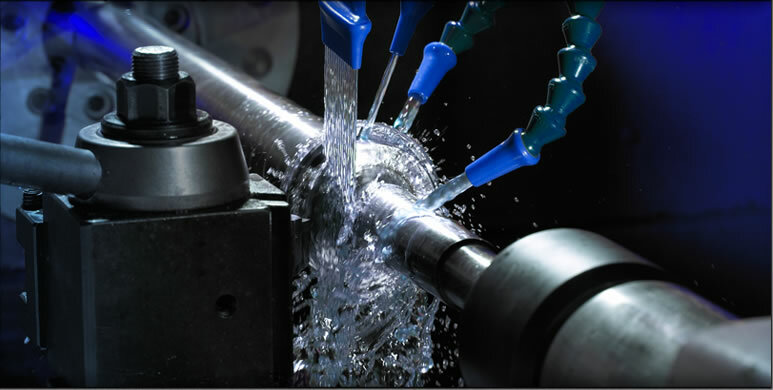 "The next level of engineering and precision machining"
When design and build capabilities are required, our modern CAD-CAM engineering department will design products to specifically meet your needs. 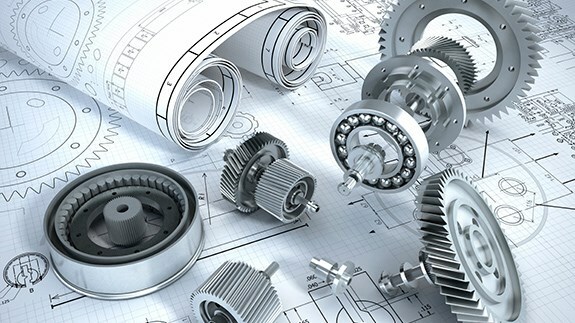 ZENEX is a leading manufacturer of custom applications used throughout the world. 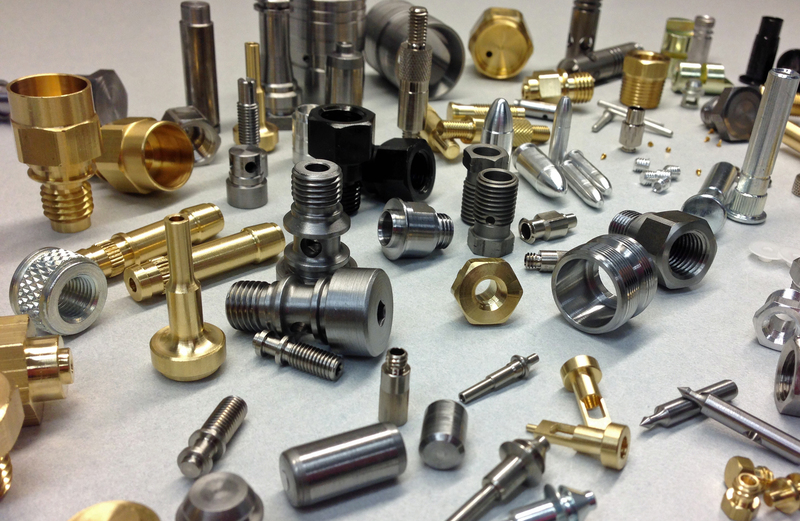 We machine components on our extensive inventory of CNC and manual equipment. 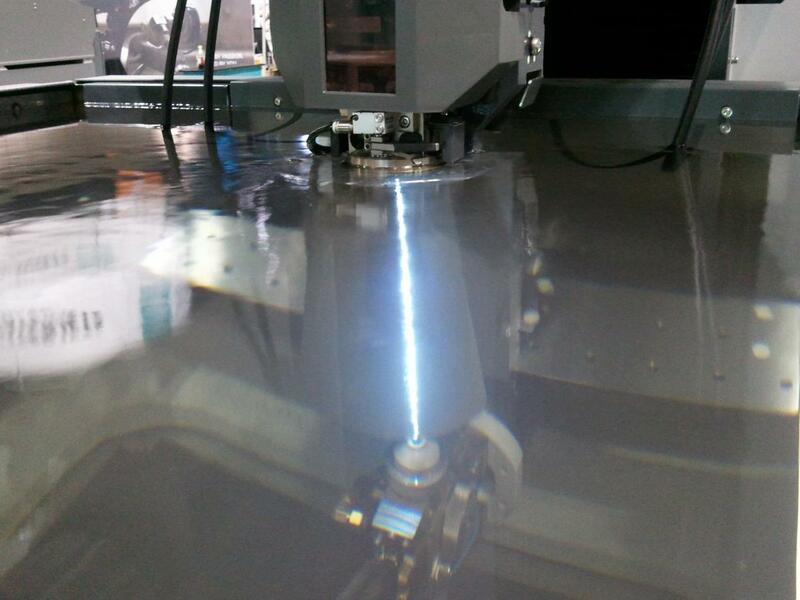 Our machining centers’ capabilities include 3, 4, and 5 axis machining. We manufacture components from the very early stages of design and prototype, to production and finish. Our CNC and manual turning centers are capable of producing a wide range of diameters and geometries. ZENEX is equipped with the latest in CNC wire edm. Our 4-axis wire edms are capable of producing the most intricate of shapes in any conductive material including full-hard, heat treated alloys. Components are made from a wide range of materials, which include stainless steel, aluminum, carbon steel, and various exotic alloys, as well as plastics. 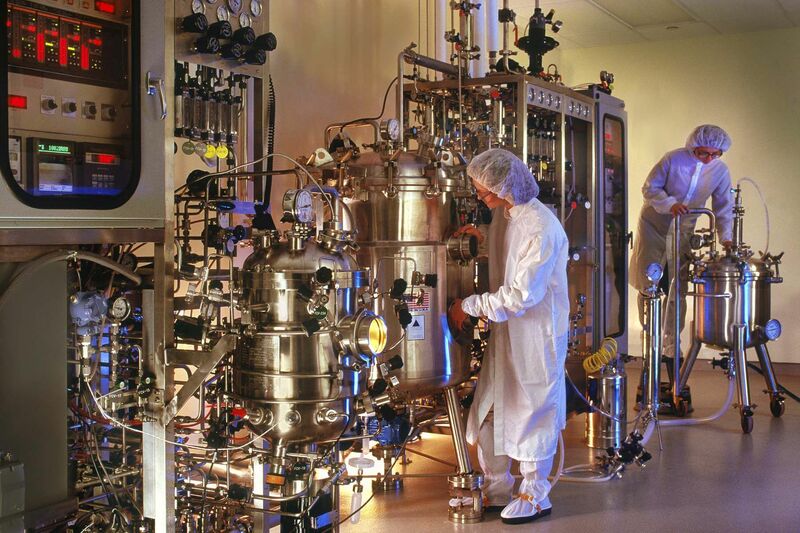 ZENEX produces components and assemblies in our plant using our extensive inventory of machinery. 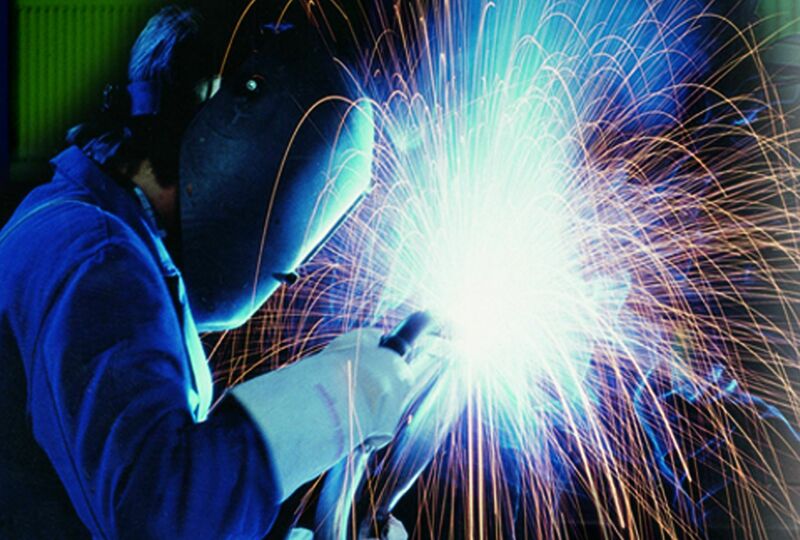 Our capabilites include welding (including sanitary applications), bending, rolling, punching, shearing, and heat treating just to name a few. Our knowledgeable staff will assist you with maintenance, repair, replacement parts, and emergency service to keep your production running.